Food, football, friends, and fun! 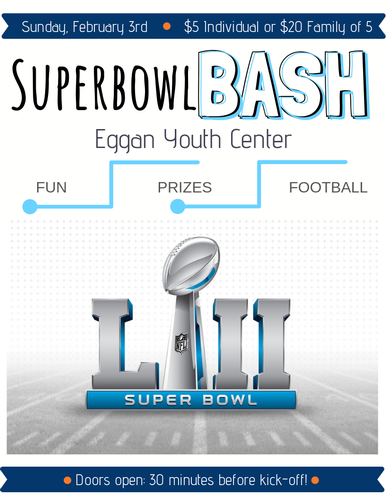 Join us at the Eggan Youth Center for the area's most popular specialized Super Bowl event and cheer on your favorite team while watching the big game on our larger-than-life tv screen or on one of our three HD tvs. 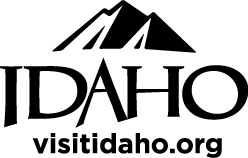 Family-friendly and loads of fun- don't miss it! Doors open 30 minutes before kickoff.